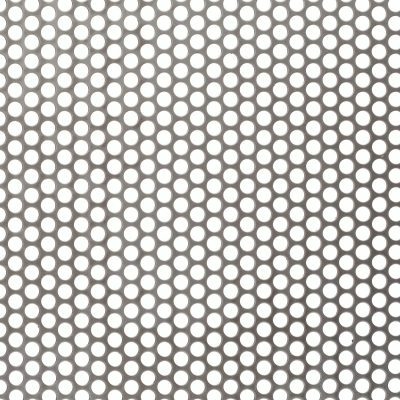 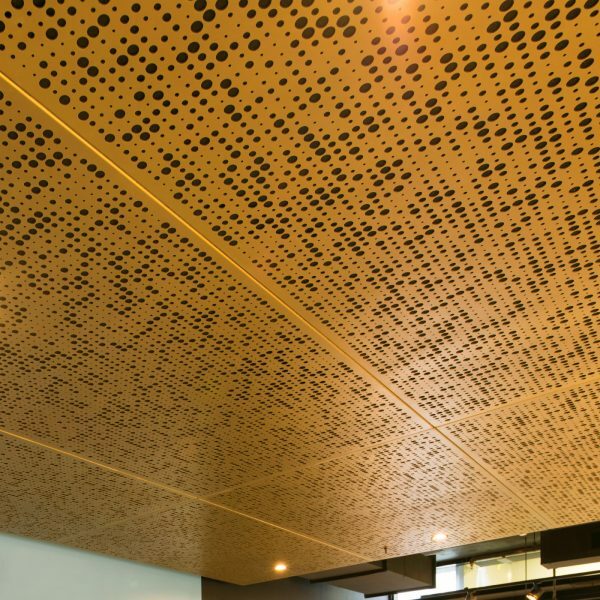 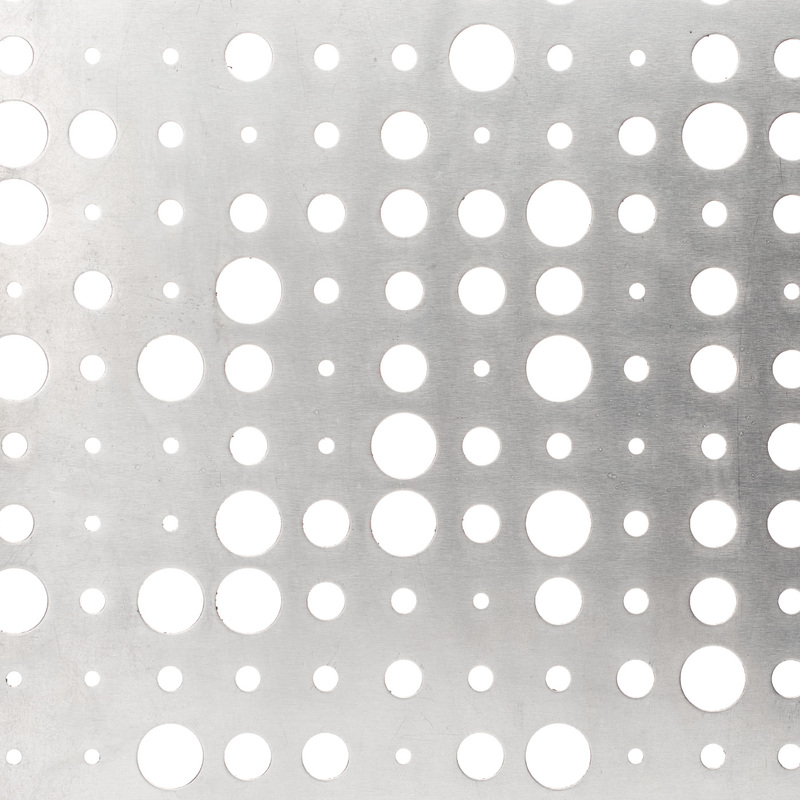 Add some fizz to your next project with the Locker Champagne pattern perforated metal sheet. 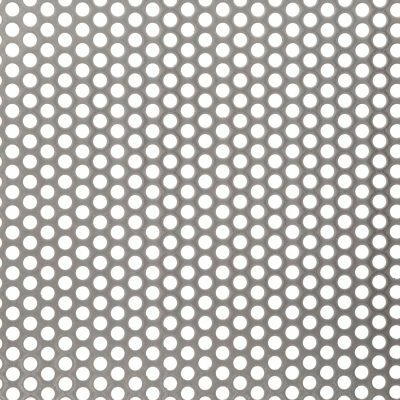 Made from 3mm aluminium and suitable for internal or outside use. 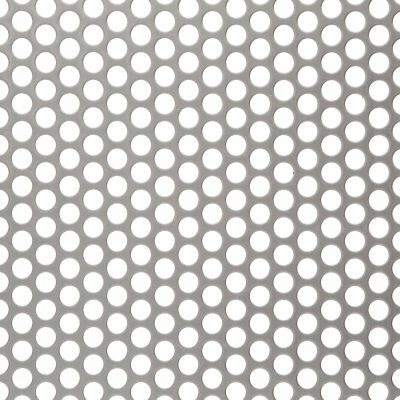 22% Open area.